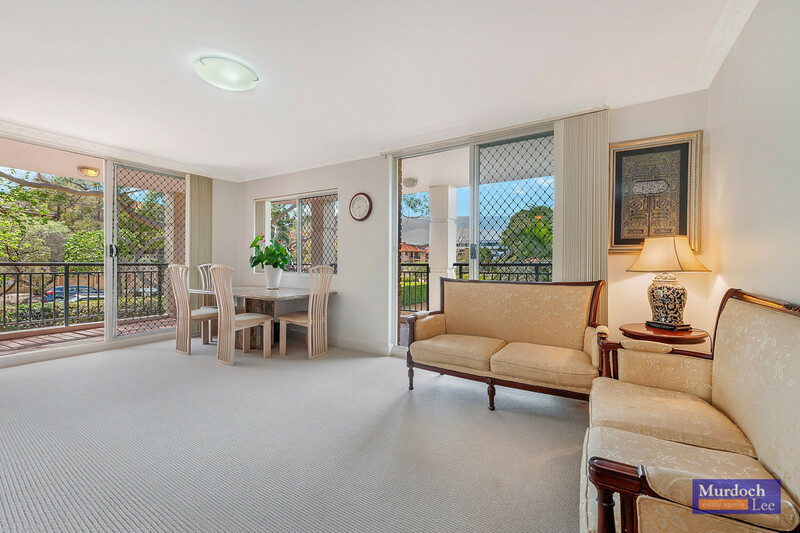 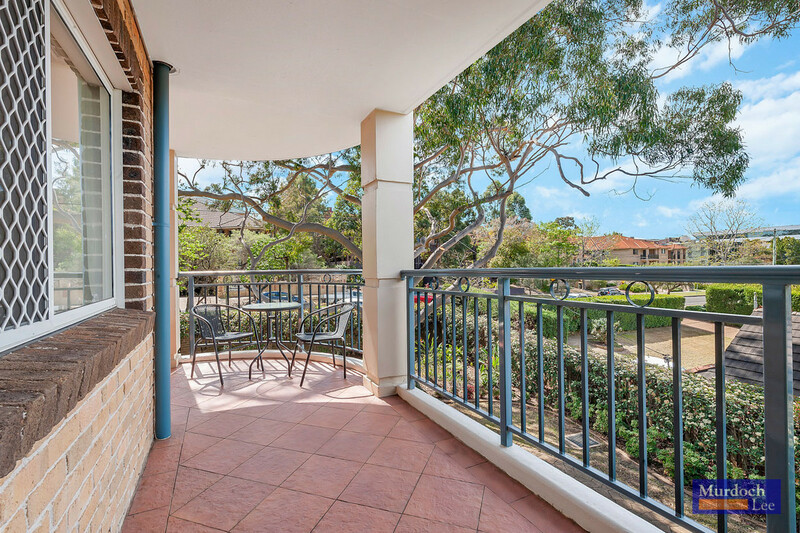 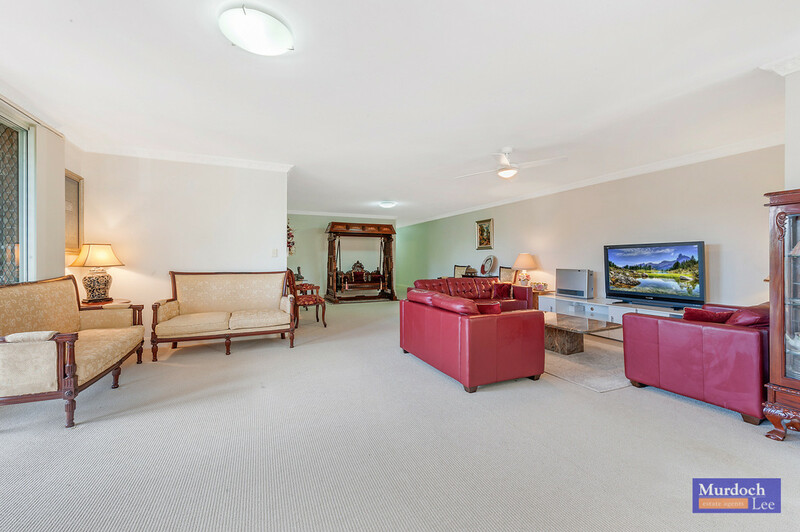 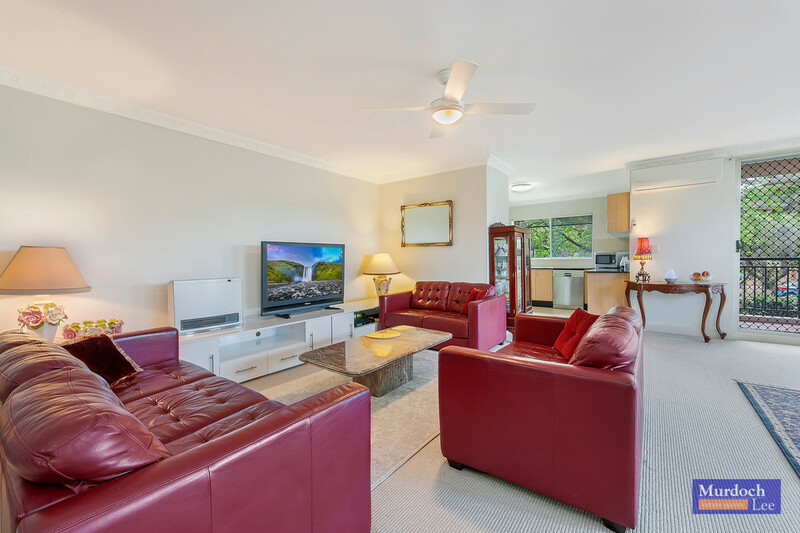 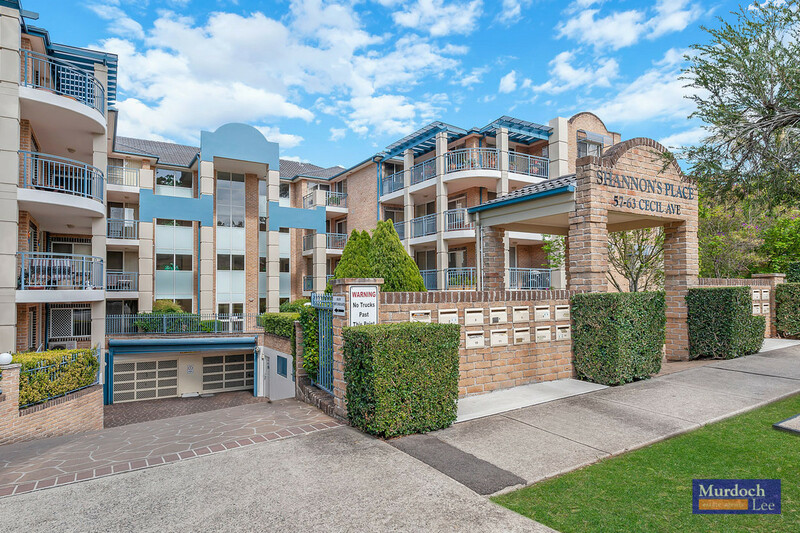 Perfectly positioned in the heart of Castle Hill you will rarely find a very spacious and superior quality secure apartment with three bedrooms, two bathrooms, two cars lock up garage, lock up storeroom and wrap around grand balcony. 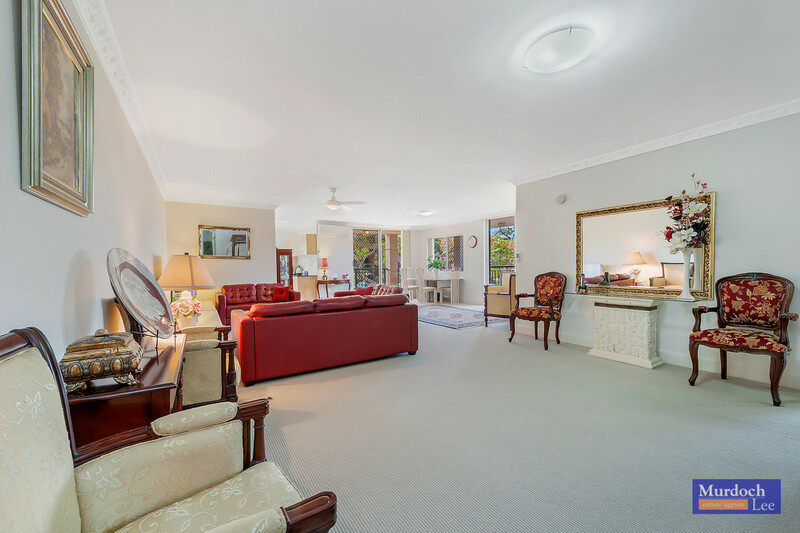 Plenty of fresh air and sunlight in well managed and lovingly maintained gardens in small complex of apartments. 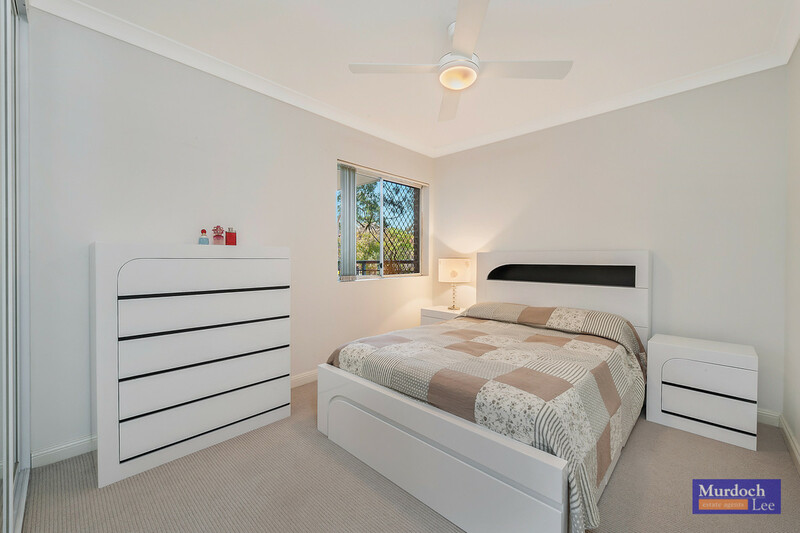 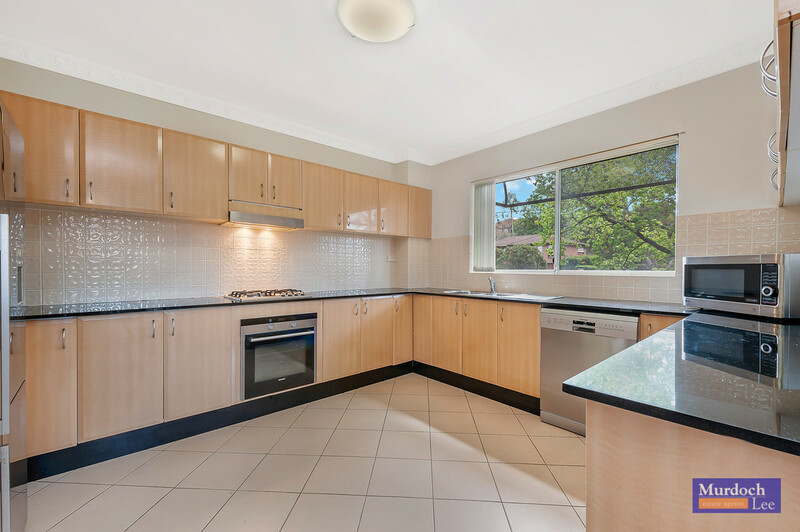 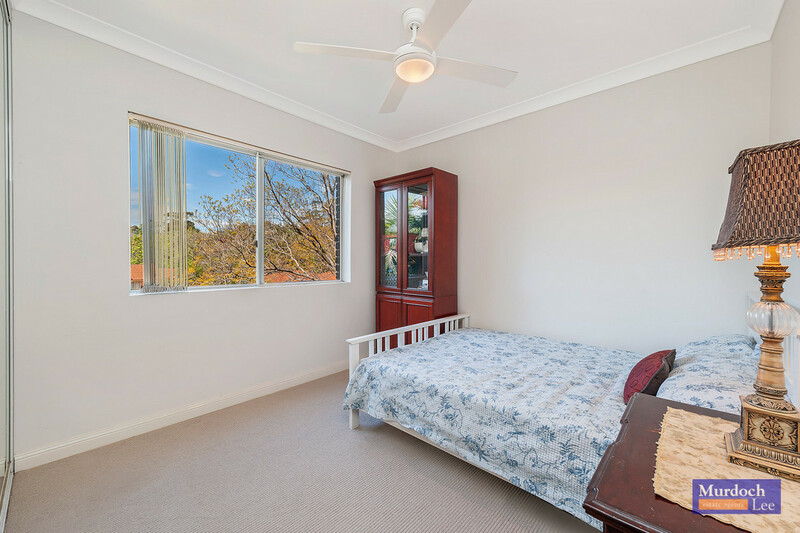 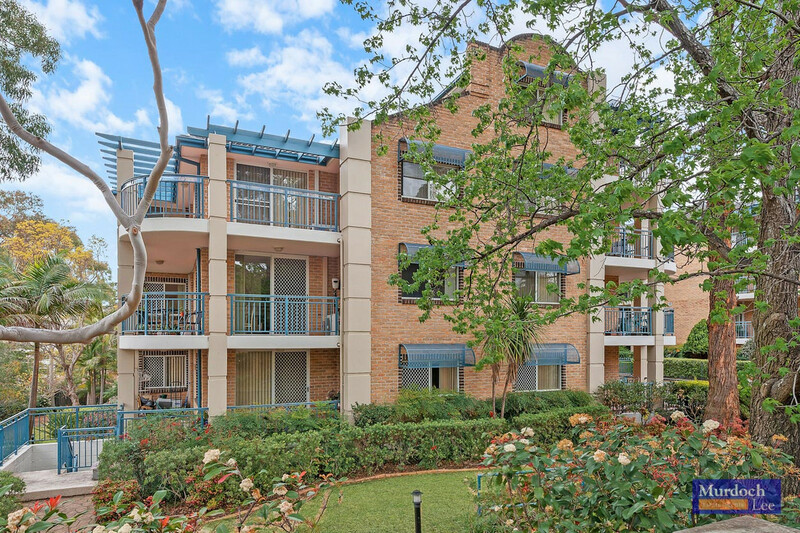 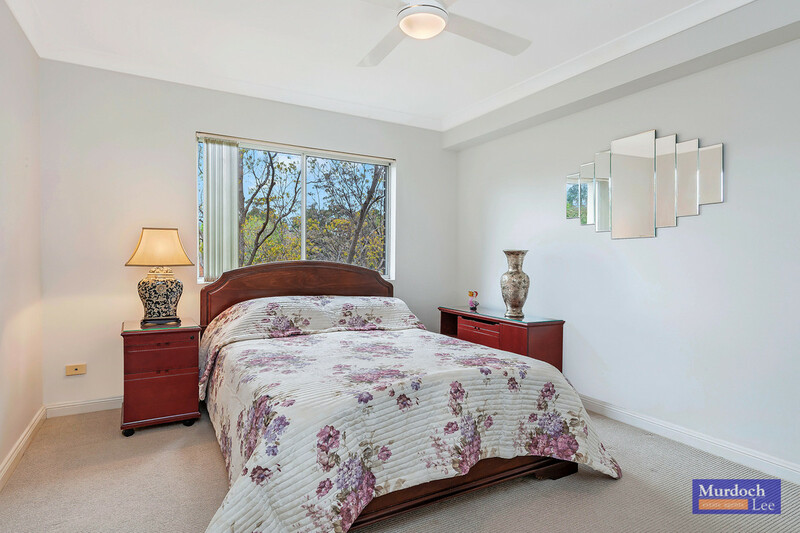 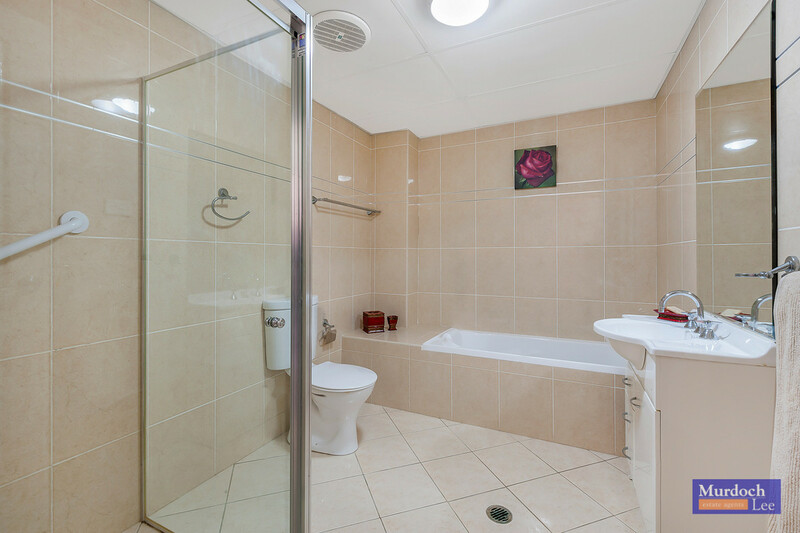 Conveniently located within walking distance to all amenities including local and city express buses, medical and dental surgeries, local parks, cinemas, rapidly completing Castle Hill Metro Train Station and bustling shopping and dining facilities in and around Castle Towers Shopping Centre. 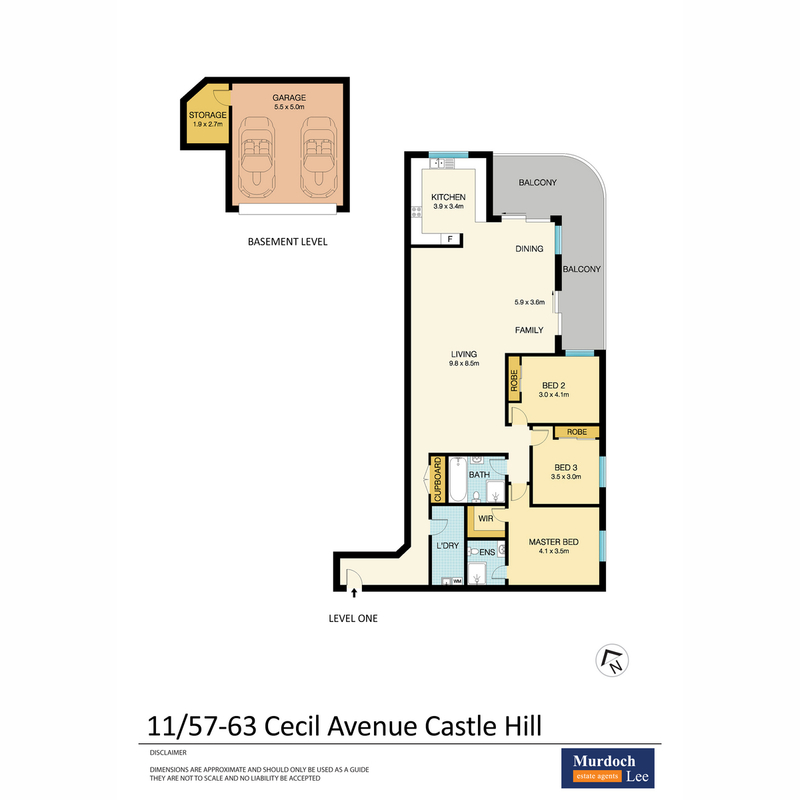 Close by to the highly sought after zoned schools Castle Hill Public Primary School and Castle Hill High School and reputable famous Gilroy Catholic College. 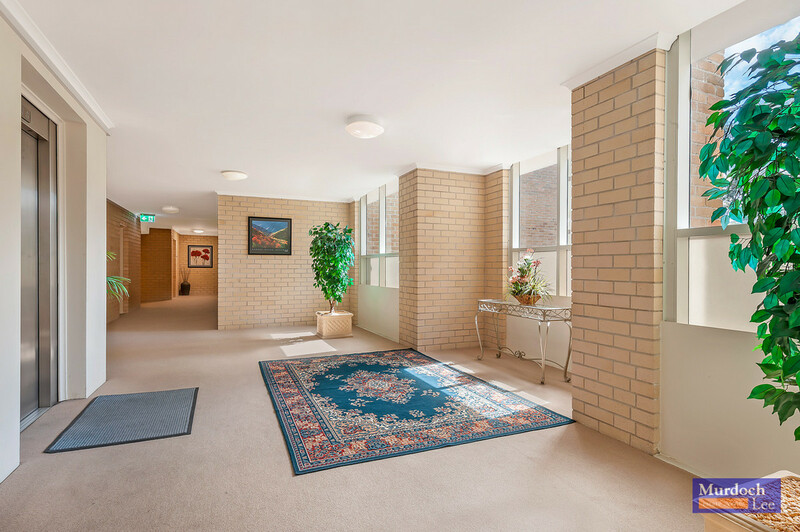 This welcoming apartment complex has a beautifully maintained spacious foyer area on each floor and throughout, finished with decorative cornices to the apartment, this unit is a definite must see!